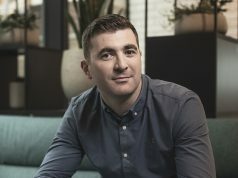 The Dublin-based digital agency Wolfgang Digital has been shortlisted in three categories for the annual Landy Awards the US awards that recognise the best search marketing campaigns, individuals and agencies from all over the world. 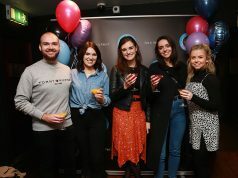 The Landy Awards are organised by Search Engine Land, the online trade portal for the SEO industry. 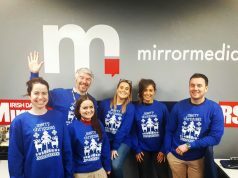 The agency, which employs 32 staff, has been shortlisted for Best Integration of Search, for its work with Littlewoods Ireland; Best Small Business SEM for its work with McElhinney’s and SEM Agency of the Year. The results will be announced on September 28th in New York. 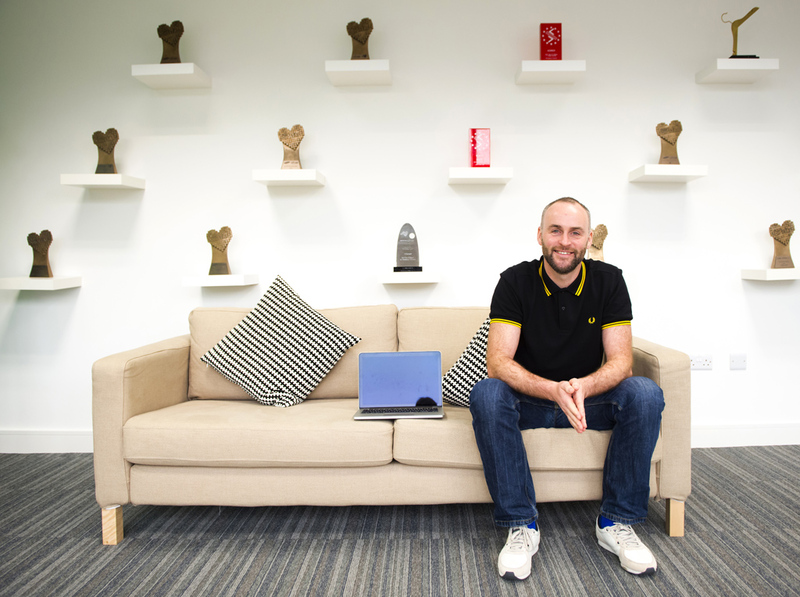 Earlier this year Wolfgang won the Grand Prix at the UK Drum Search Awards, three European Search Awards including Best Small PPC Agency in addition to three awards at the Digital Media Awards.